Indeed writing with a heavy heart.A great loss for Every Pakistani, specifically the Sufi music lovers. 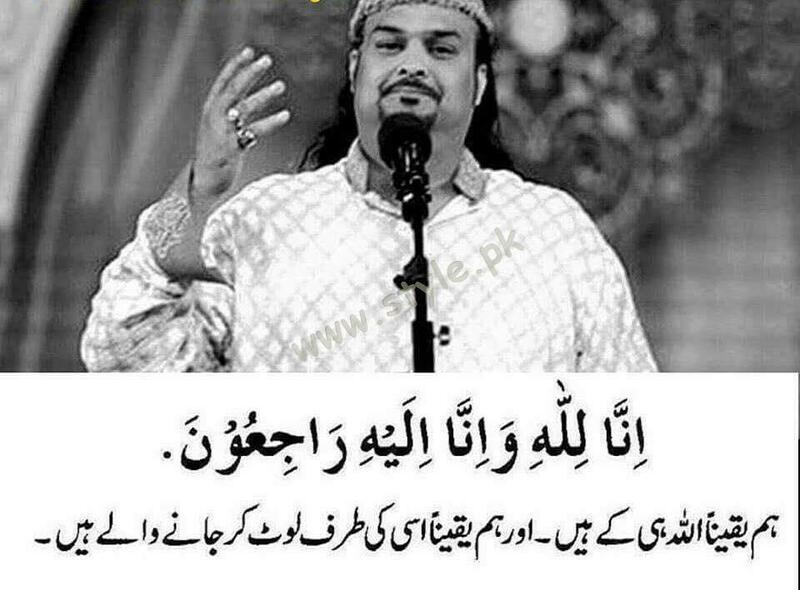 Qawwal Amjad Sabri is no more between us. 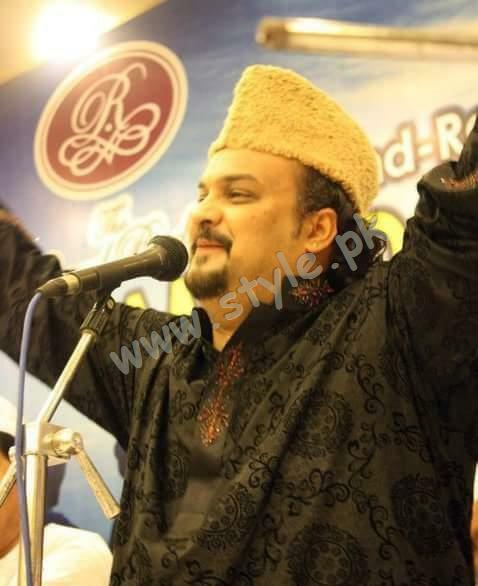 Renowned Naat Khuwaan and Qawwal Amjad Sabri was killed Wednesday noon in Karachi. He was targeted and lost his life during a gun attack. He was the son of late Ghulam Fareed Sabri, a world famous Qawwal himself. 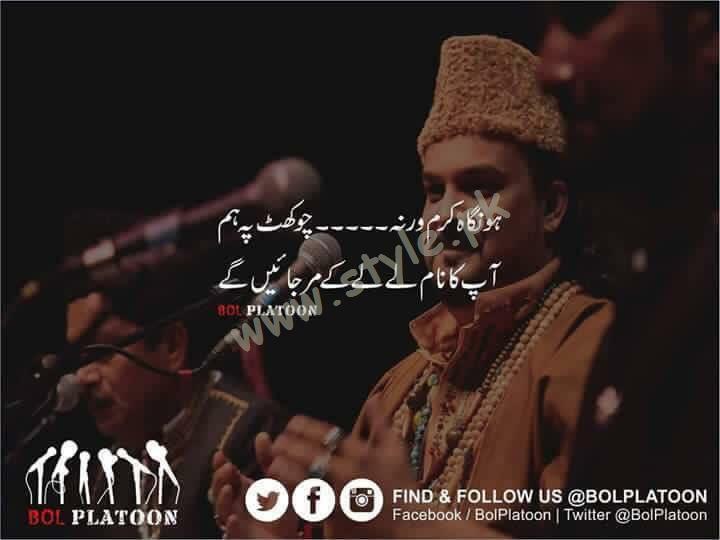 Qawwal Amjad sabri left his fans mourning not only in Pakistan but around the world. he was the only Qawwal who developed interest among the youth for Sufiyana Kalaam. 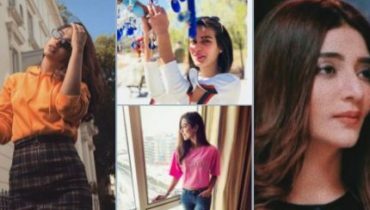 Sadly, a big loss. 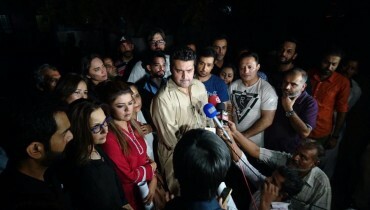 The family of Qawwal Amjad Sabri refused for the post martum of his body. this must be an eye-opening step for all those who are bluntly sharing pictures and videos of his dead body. it is not acceptable on religious grouns nor hummanity preaches this. one must take strict action towards those posting his images and leaking videos. such act from any of the person must be strongly condemned and reported to cyber crime. 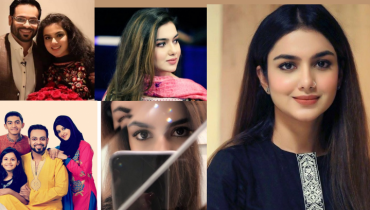 The last transmission this legend attended was Sehri transmission on 22nd June on Samaa Tv. it saddens me even more to tell tha he literally cried while reciting the Kalaam. who knew it would be his last live program. 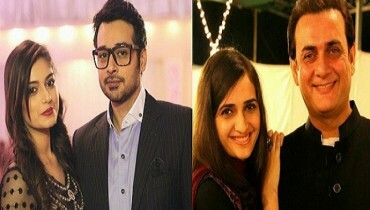 Style.pk condolonce’s on this tragic loss. May ALLAH ease pain of the sufferers of his family. in the memory of Amjad sabri, we are sharing the legendary qawwal’s most memorable performances.